also be used for precision cutting, filing, and polishing. of the blade is continuous. in a vise and the blade is moved into the work. by power to the blade, which runs in a fixed position. work and has neither a tiltable blade nor a tiltable table. You will find this type on some ships. needed to cut that particular material. 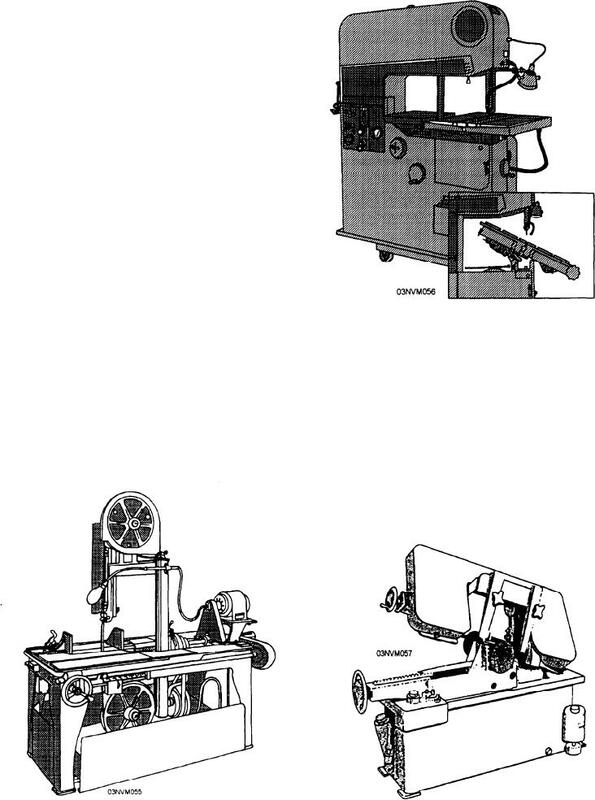 Figure 5-57.--Horizontal band cutoff saw.